The world of business is changing rapidly – from technological innovation to rapid globalization, many disruptive elements are influencing how the world goes about conducting business. With the world of business itself changing, it is imperative that business schools keep up and provide management education that is as relevant to the corporate world as possible. Mahindra group’s Group Management Cadre (GMC) internship program is one of the most sought after general management roles offered in a B school. 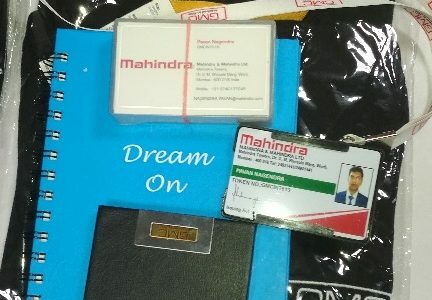 It took a little bit of time to sink, post receiving the summer placement offer from Mahindra, and for me to realize the gravity of the opportunity that I had just received.